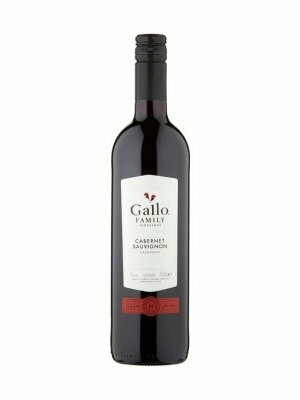 Gallo Family Vineyards Cabernet Sauvignon is a popular American Red Wine available from Tesco Groceries in 75cl to buy online. 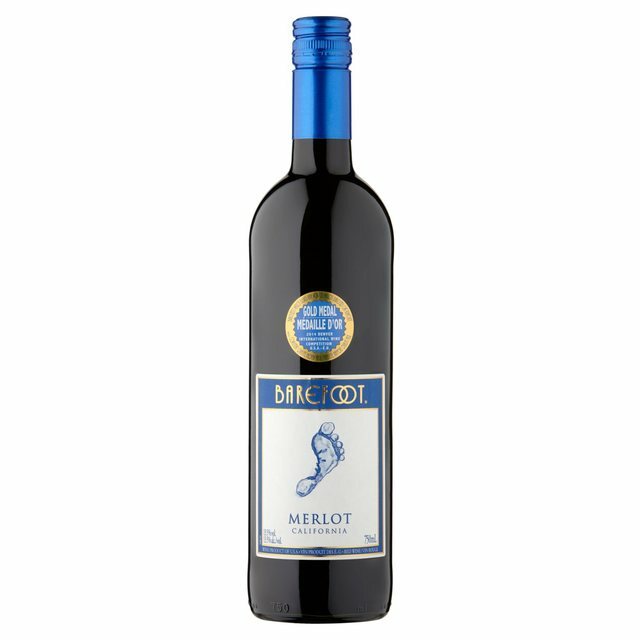 Visit Tesco Groceries for the best price for 75cl of Gallo Family Vineyards Cabernet Sauvignon or compare prices on our other American Red Wine products. This full bodied Cabernet Sauvignon demonstrates satisfying flavors of blackberry and black currant. The fruit is well adjusted by just the right amount of oak for a glossy mouth feel. The black fruit and spice complement the robust ambience of roasted and grilled meats or game, bold cheeses, and dark chocolate. Where to buy Gallo Family Vineyards Cabernet Sauvignon ? Gallo Family Vineyards Cabernet Sauvignon Supermarkets & Stockists. 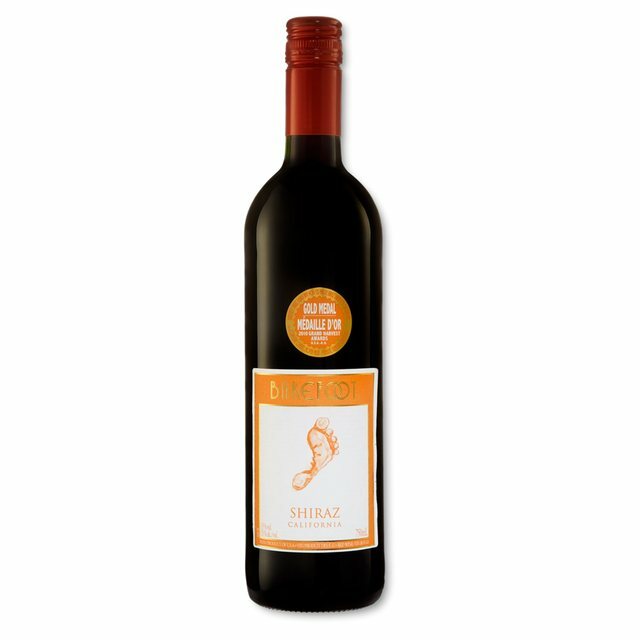 You can buy Gallo Family Vineyards Cabernet Sauvignon online in most retailers and find it in the American Red Wine aisle in supermarkets but we found the best deals online for Gallo Family Vineyards Cabernet Sauvignon in Tesco Groceries, Tesco Wine, and others. Compare the current price of Gallo Family Vineyards Cabernet Sauvignon in 75cl size in the table of offers below. Simply click on the button to order Gallo Family Vineyards Cabernet Sauvignon online now.